It’s the beginning of a new harvest season. 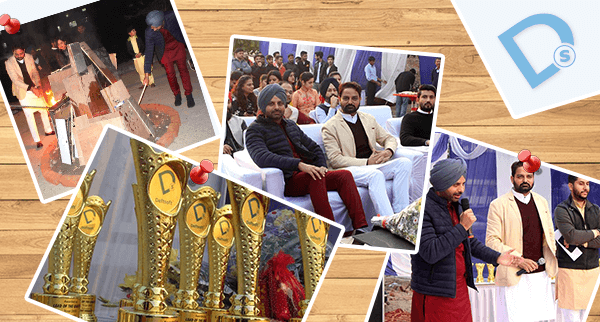 At Deftsoft Informatics, we celebrated Lohri festival with the great zeal and enthusiasm with a bonfire and a musical evening with DJ Dhol beat with chilled out vibes. The Deftsoft family was reverberated with applause and joyous shout by welcoming the entire management along with the family members by gracing the occasion. The inspiring words of our Director, Mr. Amaninder Brar addressed the gathering in a warm embracing manner. His words filled all of us with high spirits and joy. As our tradition, we start every occasion by evaluating our strengths to…. Every year, we look forward to embracing the new trends in the rapidly changing technology sector. Ever since the evolution of smartphones, the UX and UI designs have become more significant. It is vital for UX designers to adopt changing trends continuously. 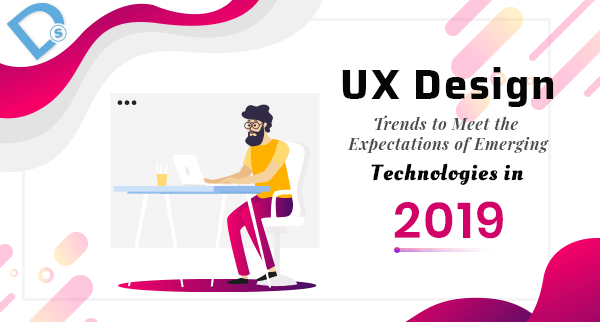 In 2019, the latest technologies like voice-based technology, virtual reality, and the internet of things (IoT) will continue to impact UX design strategies. Some of the upcoming designing trends which are going to rule in 2019 are: Adaptation of Voice-Command Voice-command technology will modernize the way we live, and the industry is forecasted to cross the worth of….